It appears as if the Denver Nuggets have hit a wall as the calendar has changed and the dog days of the NBA season have started to set in. The Nuggets are 3-6 in their last nine games and were on the verge of dropping a must-win game against the Portland Trail Blazers last night. 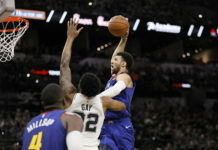 It’s been a struggle for Denver recently without veteran All-Star Paul Millsap, which has made dealing with rotations and playing time for players difficult for the team. 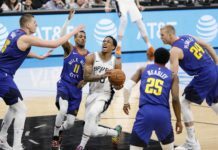 At the moment, there appears to be a sense of confusion around the Nuggets with regard to why they have been underperforming of late. 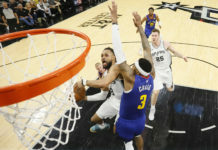 The effort players are putting forth, coaching, and overall basketball IQ and ability have all been discussed as reasons as to why the team has struggled. The fanbase has become disgruntled with the play of the team recently, and believe head coach Michael Malone deserves a lot of the blame for the team underachieving. Notably, numerous players have countered this notion and have suggested that the team woes stem from their effort. Denver is slumping at a bad time with losses to the Phoenix Suns, Sacramento Kings, and Atlanta Hawks all in the same calendar month. With their recent woes — and the Milwaukee Bucks firing head coach Jason Kidd for his failure to meet the expectations of ownership and the fanbase — Aniello Piro and Ronnie K discuss on Mile High Sports Radio if Malone is the man to lead the Nuggets to the promise land. 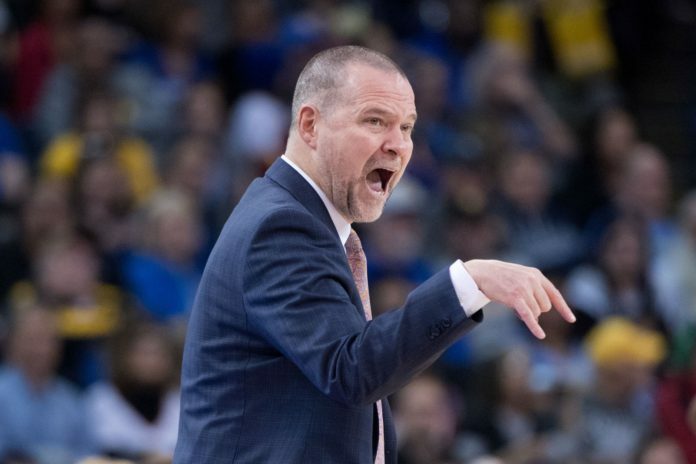 The guys discuss what Malone brings to the table and evaluate him midway through his third season running the helm in the Mile High City. The guys also discuss if Nikola Jokic is a Batman or Robin type and the overall outlook of the team in comparison to the ultra-competitive Western Conference. Catch Ronnie K and Aniello Piro Monday night’s on Mile High Sports AM 1340 | FM 104.7 or stream live any time for the best local coverage of Colorado sports from Denver’s biggest sports talk lineup. Download the all-new free Mile High Sports Radio mobile app for Apple or Android.